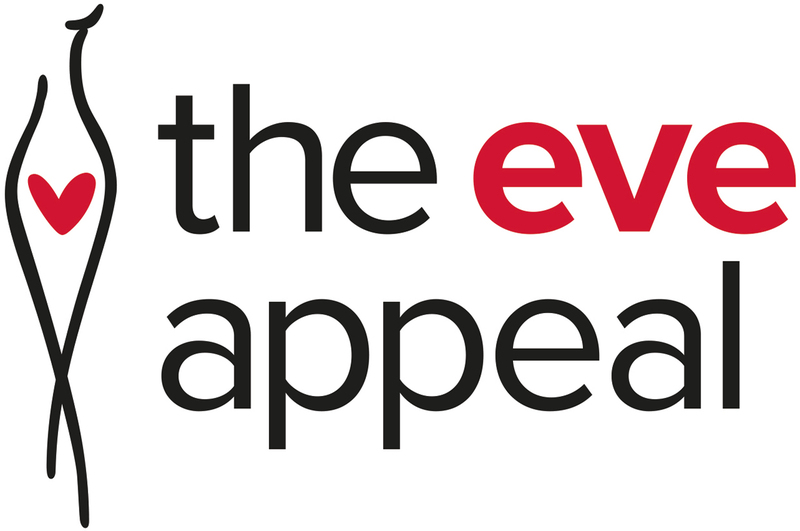 The Eve Appeal is dedicated to funding the pioneering work of the Department of Women’s Cancer at University College London (UCL). But we have not worked alone. Over the years, charitable trusts and foundations have contributed more than £1 million to our research fund. 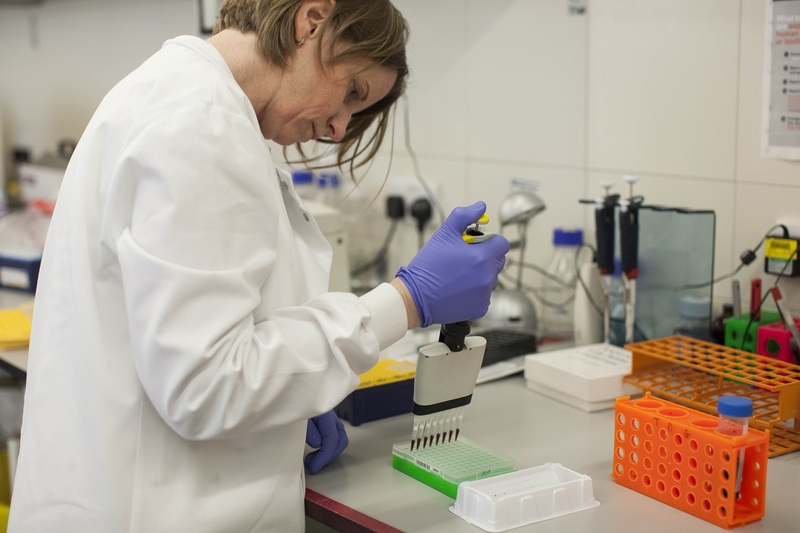 We are excited that we have recently launched a ground-breaking 4-year European-wide research programme which has been partly funded by the European Commission (Horizon 2020), and led by University College London, Women’s Cancer Department. The vision of FORECEE (4C) is to develop a way of using a cervical smear sample to predict the risk of 4 female cancers, breast, womb, ovarian and cervical; with the ultimate aim of preventing these cancers from developing and saving significantly more women’s lives. The Eve Appeal have committed to raising funds of £800,000 towards the cost of this programme. As the only charity in the UK that works across all the gynaecological cancers and is focussed on supporting research in risk prediction, early detection and prevention, this is an incredibly important step for us. The ambition is, that by 2020, we will have developed a single risk model; one test for four cancers. To discuss this project or our other research programmes in more detail – or to visit the Department of Women’s Cancer at UCL – please contact The Eve Team via email or call us on 020 7605 0100.